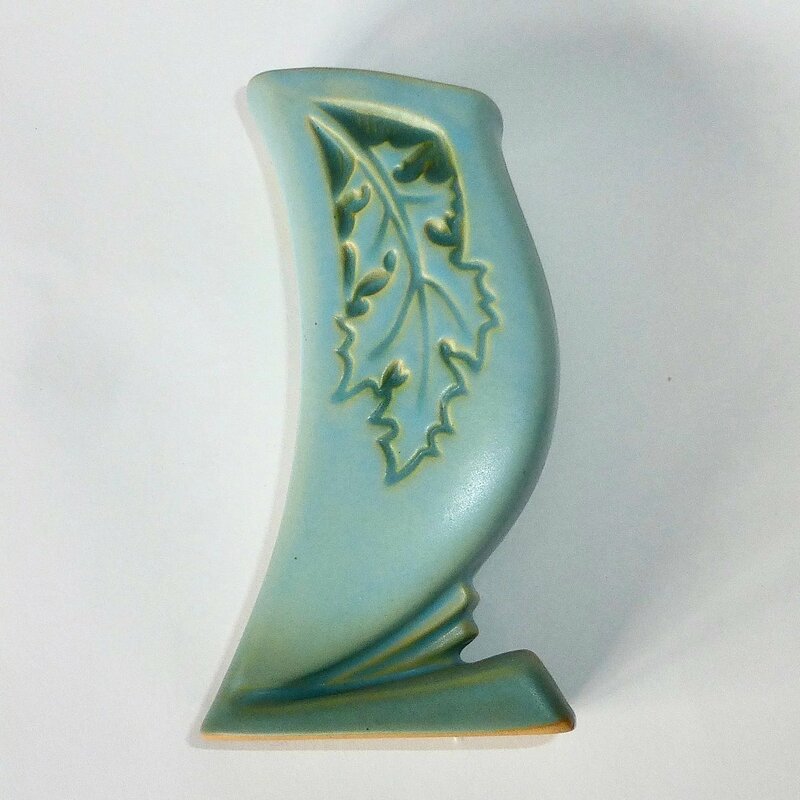 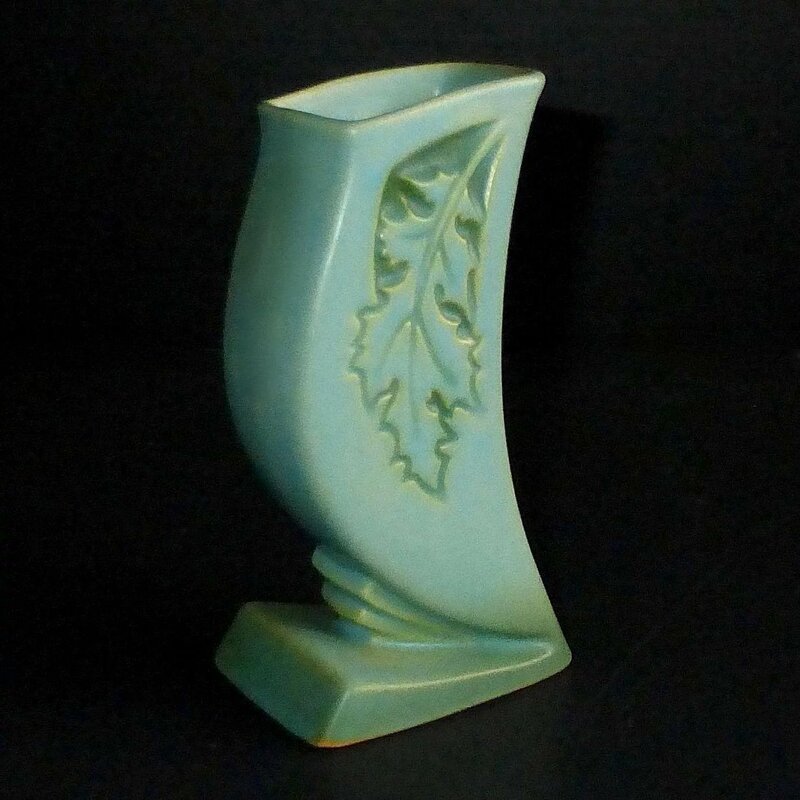 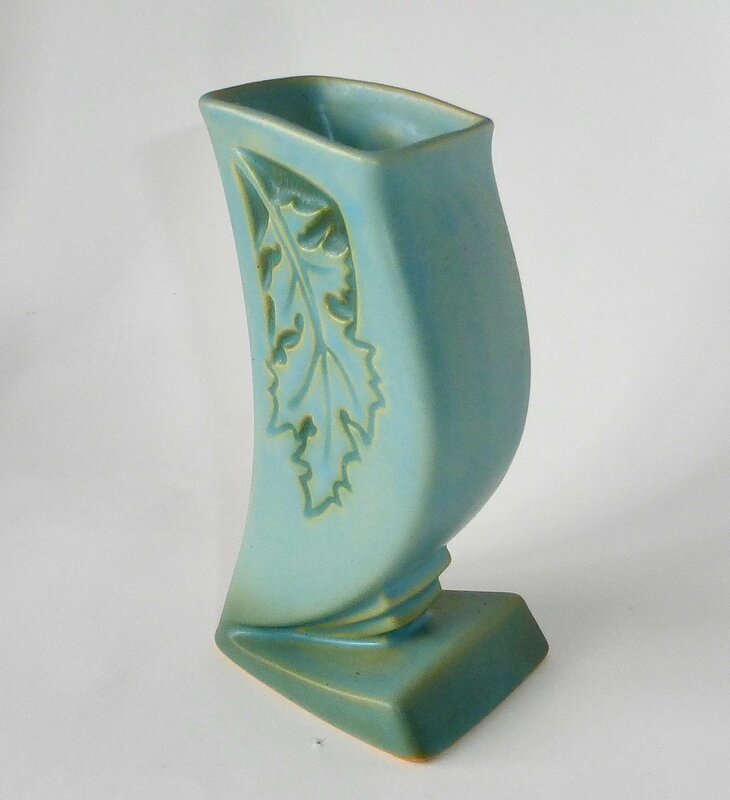 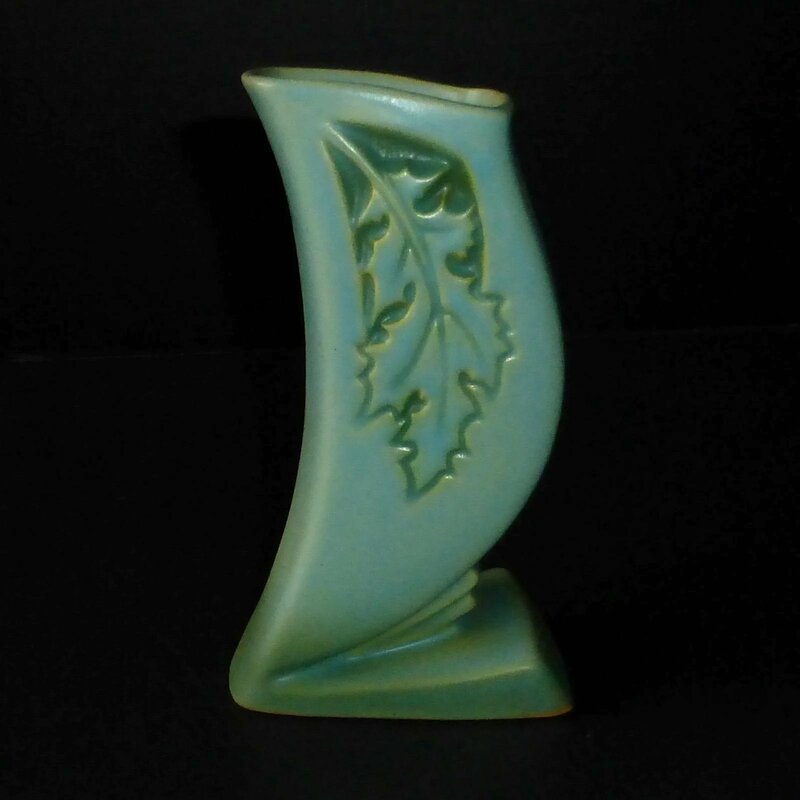 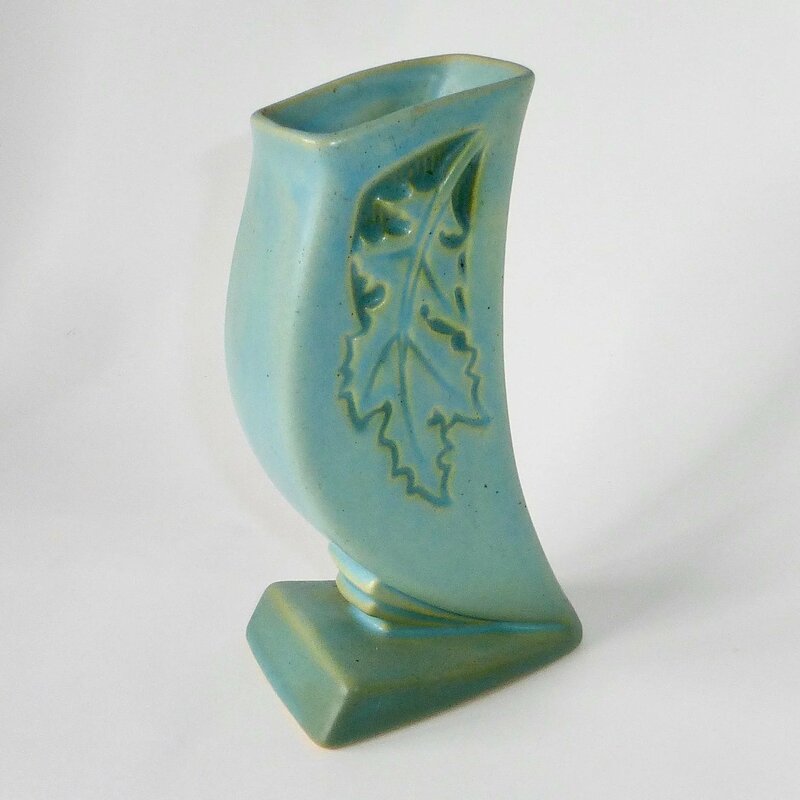 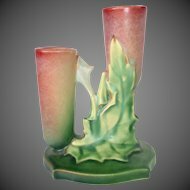 A beautiful Roseville pottery Oak Leaf Silhouette Vase in a lovely blue green matte glaze. 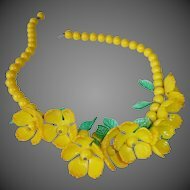 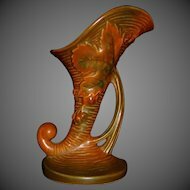 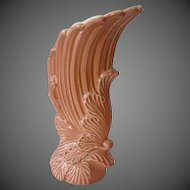 The graceful shape has an unusual stepped design at the base, the curved body has a delicate silhouette of an oak leaf on both sides. 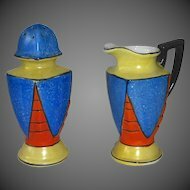 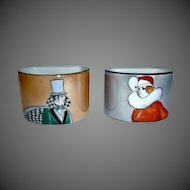 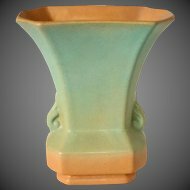 The mold is crisp and the glaze is evenly applied, the clean lines are accentuated by the dark and lighter shades of blue-green. 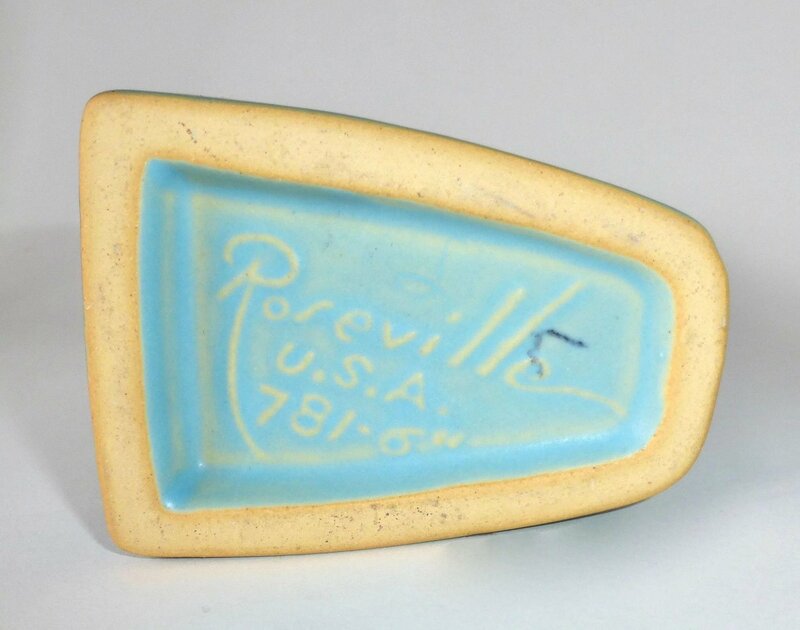 Marked on the bottom in raised letters 'Roseville USA 781-6'. 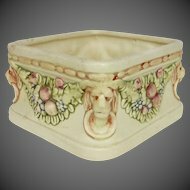 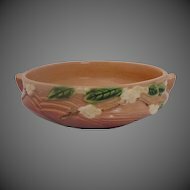 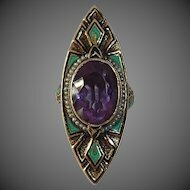 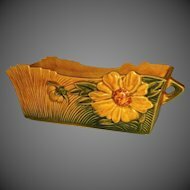 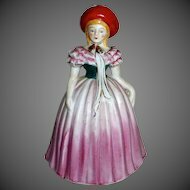 Measures 6.25" tall by 1&7/8" wide, the base is 3.5" by 2.5". 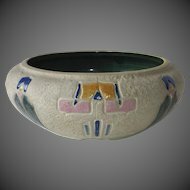 Excellent, very clean condition, no damage or visible wear. 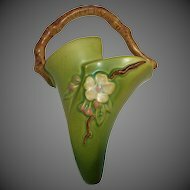 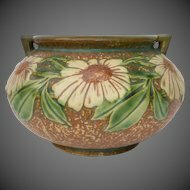 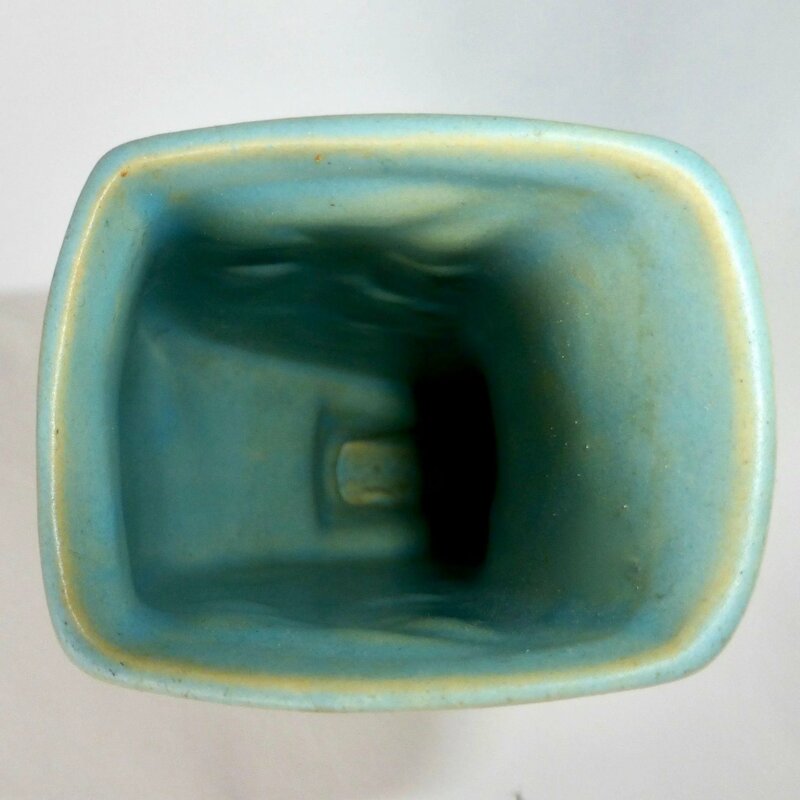 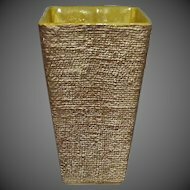 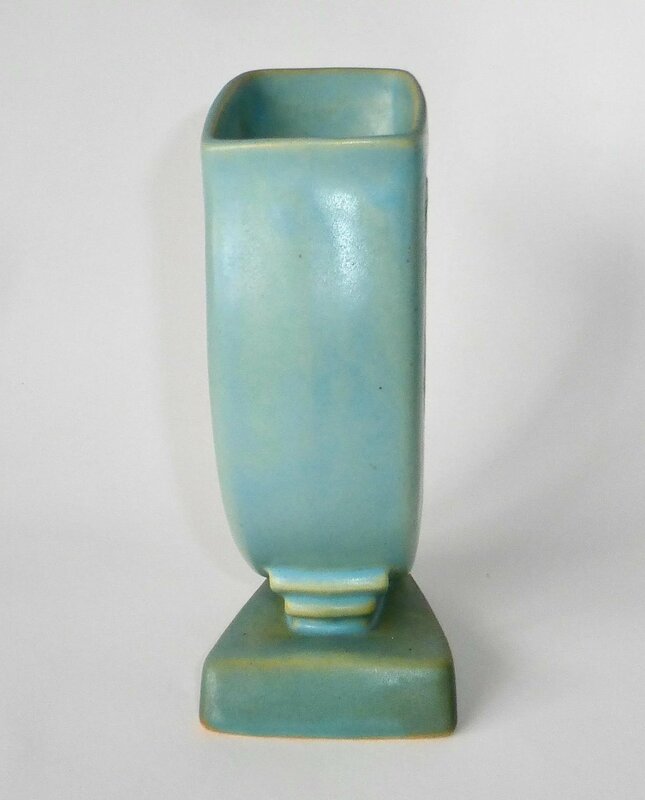 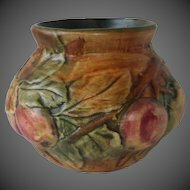 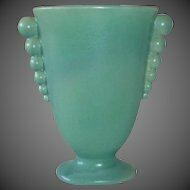 A sleek Roseville Pottery vase in a lovely design and fabulous matte glaze.